In the following example, your Client class needs to use a Service class component. So it tightly binds with the Service class. But when it does that, you cannot use a different implementation of your Client class. The following will not compile. This diagram shows how they are tightly bound. 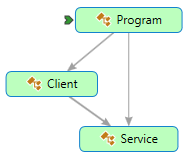 Arrows represent that the Program calls the Client and the Service directly. Constructor Injection is the most common DI. Dependency Injection is done by supplying the DEPENDENCY through the class’s constructor when instantiating that class. Injected component can be used anywhere within the class. Should be used when the injected dependency is required for the class to function. It addresses the most common scenario where a class requires one or more dependencies. 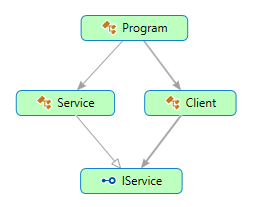 In this case, your Client class needs to use a Service class component, you can make your Client class aware of an IService interface rather than a Service class. In this way, you can change the implementation of the Service class at any time (and for how many times you want) without breaking the host code. The dependency diagram shows that the Client is no longer tightly bound to a particular service. You can now use a Test Client with a different implementation of IService. In this case, you can call it AlternativeService. Either the test program or the client can choose the implementation of IService at runtime. Property injection is also called Setter injection. Used when a class has optional dependencies, or where the implementations may need to be swapped. Different logger implementations could be used this way. May require checking for a provided implementation throughout the class(need to check for null before using it). The following is an example showing property injection. Method injection injects the dependency into a single method, for use by that method. Method injection can be useful where the whole class does not need the dependency, just the one method. 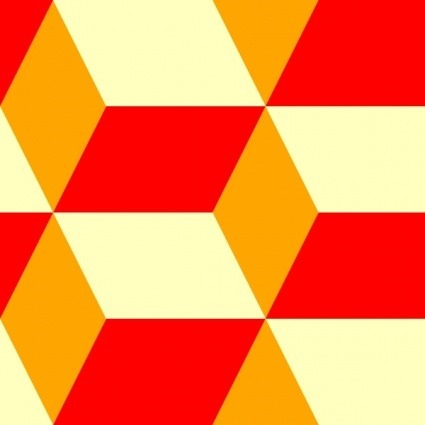 Sample code for this post is available in the Patterns folder of the DevDays repository on GitHub. Special thanks to Shailendra Chauhan for the post on Implementation of Dependency Injection Pattern in C#. How to explain dependency injection to a 5-year old?